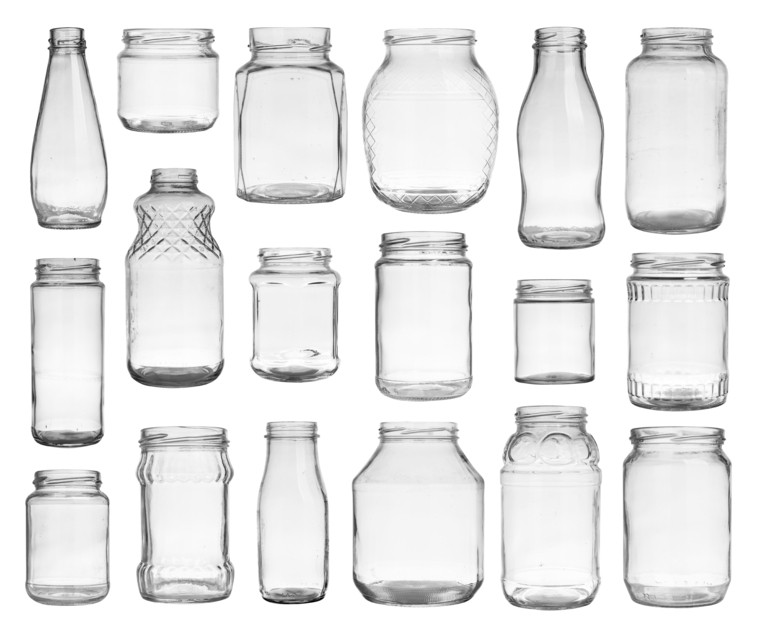 A jar is a wide open container, mostly cylinder shaped and made of glass, and also the quantity held by it. Completely unrelated, to jar means ‘to have an unpleasant and sudden effect on your nerves or feelings’ and, more generally, ‘to shake or vibrate.’ Jar also means ‘to clash or conflict.’ Related to this meaning, the noun jar is a shake or a sudden and unpleasant shock. Tania was sterilizing the jars for her jelly. This recipe makes six jars of pickles. Janet has a voice that really jars. The sonic boom caused the whole house to jar. The color of the couch jars with the carpet. His harsh words came as a jar. To test out your skill at deciphering an accent that is difficult to understand even for many English speakers, listen to this Irish rendition of Whisky in the Jar. This song was also covered by Metallica (that means that Metallica did their own version of the song, even though they didn’t write it). A jarhead is a nickname for members of the United States Marine Corps. They often use it among themselves, but they consider it an insult when a civilian uses it, so make sure you don’t! Here’s the trailer of the 2005 movie Jarhead. Jar, meaning a container in which we store things, dates back to the late 16th century. It probably came into English from the Middle French noun jarre, which evolved from the Old Provençal jarra. The word has its roots in the Arabic noun jarrah, itself from the Persian jarrah, which meant ‘earthen water vessel.’ This is also the origin for the Spanish noun jarra and the Italian noun giarra, which both mean ‘jug.’ As a verb meaning ‘to shake or vibrate,’ jar dates back to the early 16th century, and it is probably an imitation of the sound. The figurative meaning dates back to the mid-16th century.